Constructed on the corner of Church Street and Dock Street (now known as Queen Street), the Dock Street Theatre was the first building in America built exclusively to be used for theatrical performances. 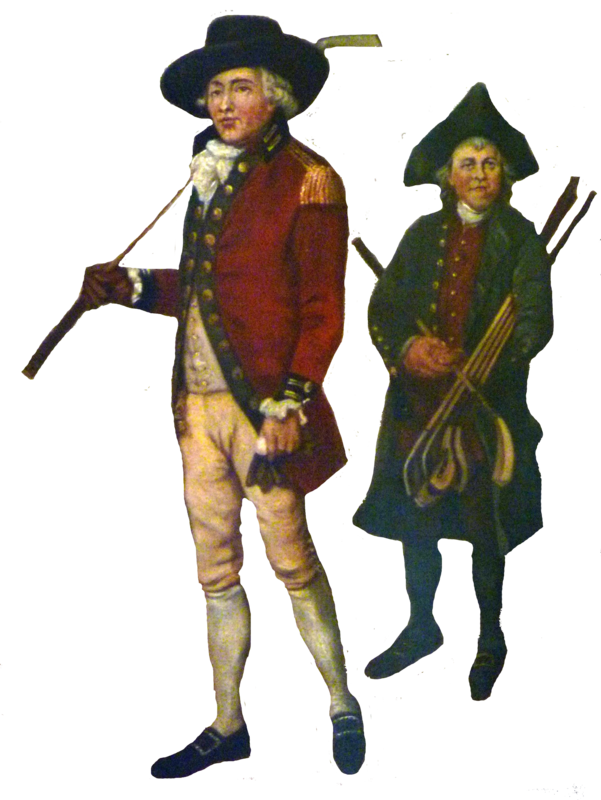 On February 12, 1736 the Dock Street Theatre opened with a performance of The Recruiting Officer, a 1706 comedic play by Irish writer George Farquhar. The second work featured in the theater was the ballad opera, Flora, or Hob in the Well after its successful performance the year before at Shepheard’s Tavern. After the War (Between the States), the Planter’s Hotel fell into disrepair and was slated for demolition. 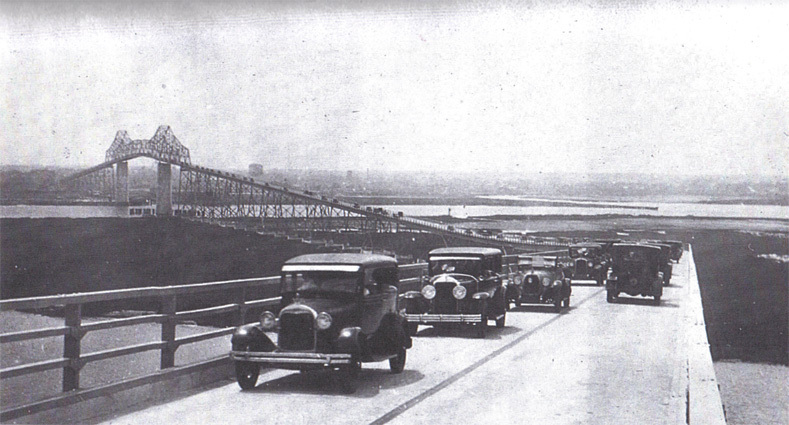 But in 1935, the original building became a Depression Era WPA (Works Progress Administration) project. The hotel’s grand foyer became the foyer of the new theater and the hotel’s dining room now serves as the box office lobby. On March 18, 2010, the Dock Street Theater reopened for the third time after a three year, $19 million dollar renovation by the City of Charleston which included state-of-the-art lighting and sound, modern heating and air conditioning. 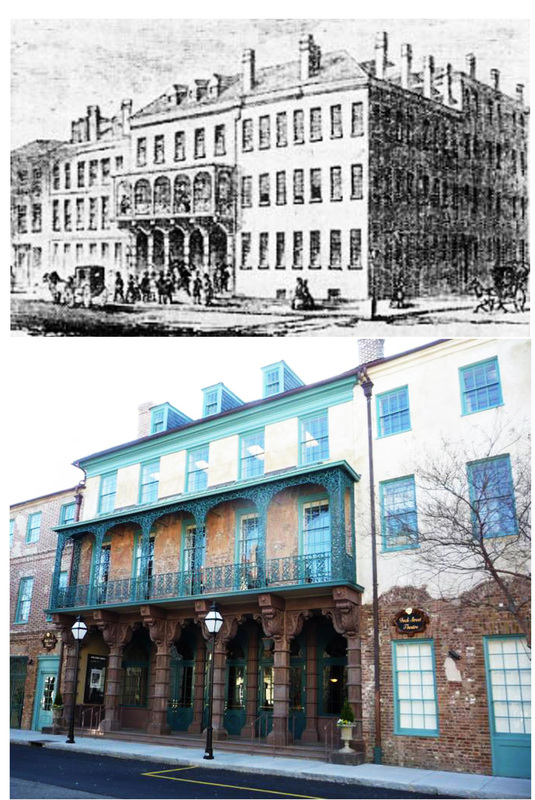 Dock Street Theater: TOP: view of the building circa 1835 as the Planters Hotel. BOTTOM: Modern view of the theater. 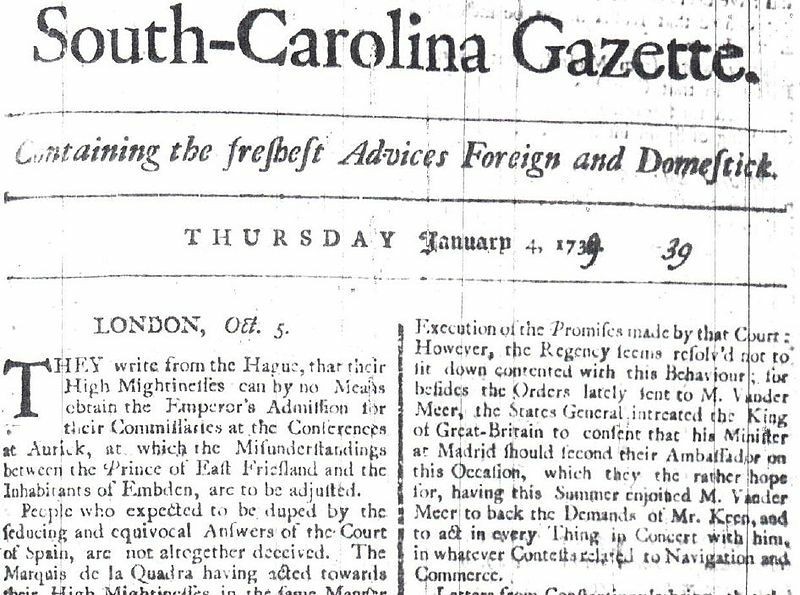 Masthead of the first edition of the South Carolina Gazette edited and published by Elizabeth Timothy. 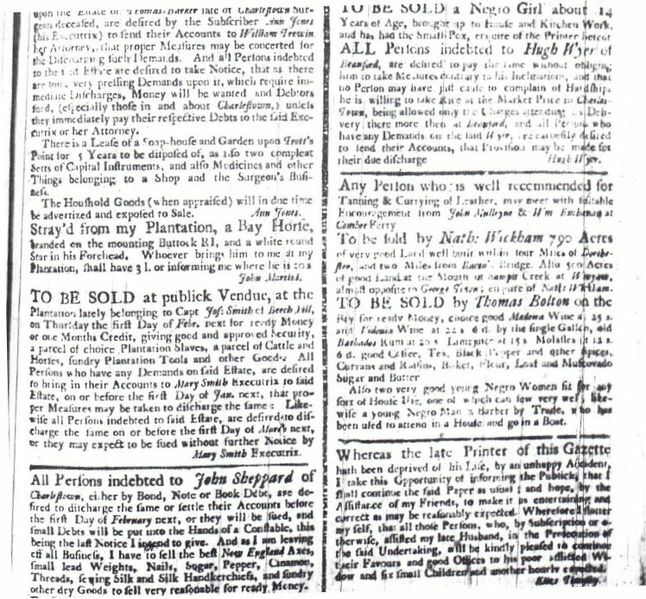 In the first issue, at the bottom of the front page Elizabeth announced that she was now publishing the newspaper, under the name of her son, making her made her the first female editor and publisher of a newspaper in America and the first female franchisee in America. Over the next seven years, Elizabeth Timothy increased the quality of the newspaper. 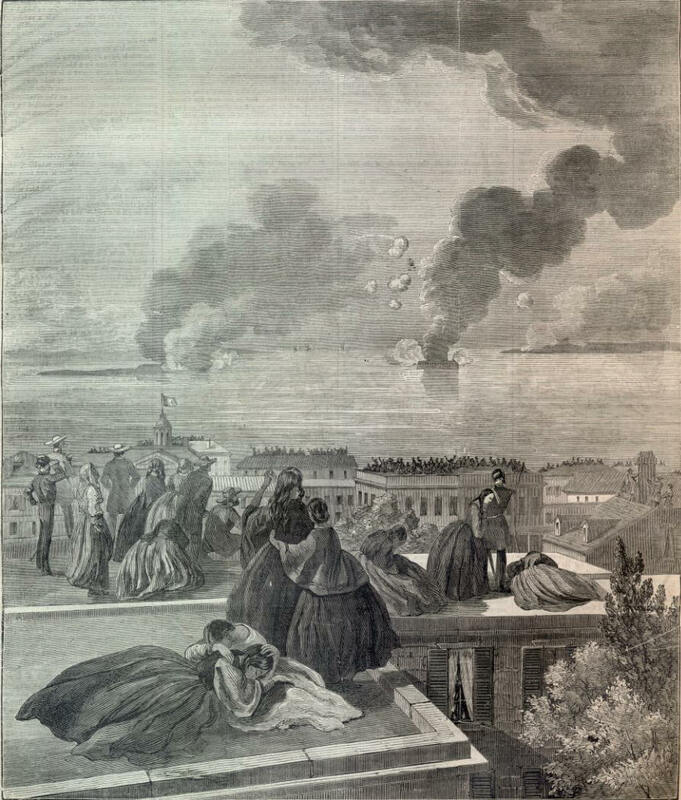 She not only included local news, but news from Boston, Newport, and Philadelphia and European news from London, Paris, and Constantinople. Many times she dedicated at least a full page of her four-page newspaper to advertising. 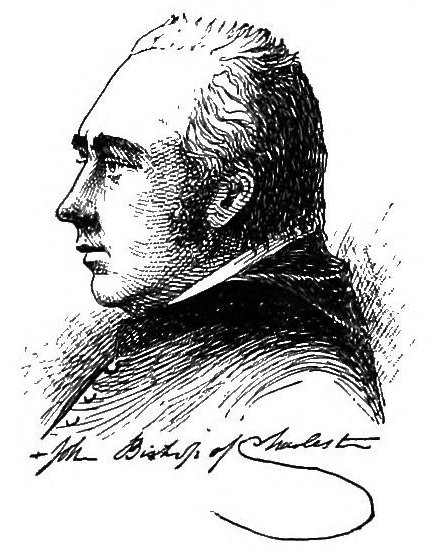 not only sent me as clear a state as she could find of the transactions past, but continued to account with the greatest regularity and exactness every quarter afterwards, and managed the business with such success, that she not only brought up reputably a family of children, but, at the expiration of the term, was able to purchase of me the printing-house, and establish her son in it. 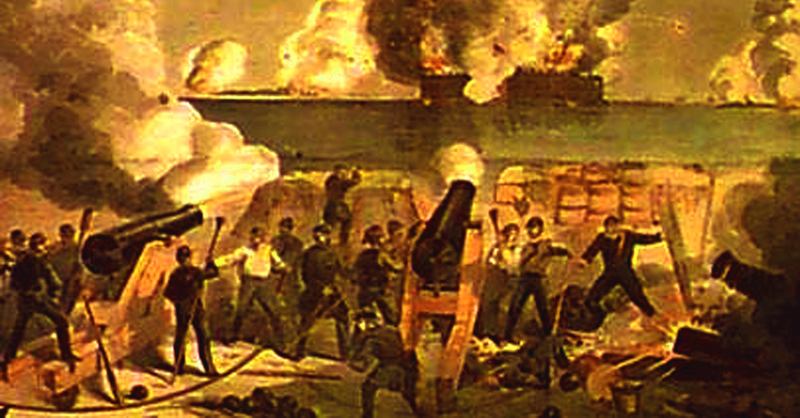 Elizabeth Timothy also took over her husband’s position as the official “public printer” for the colony of South Carolina. 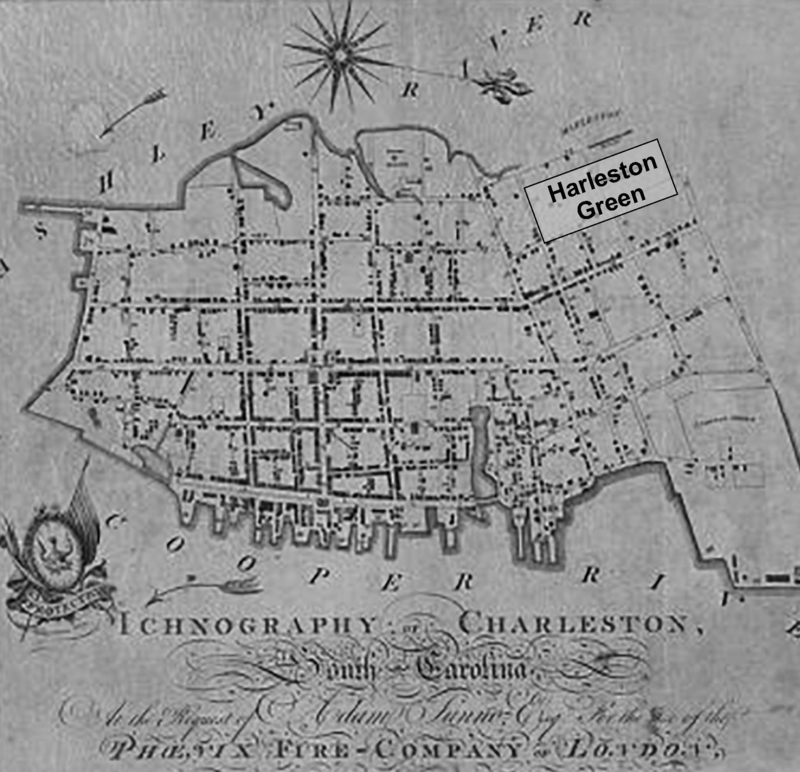 She printed acts, laws, and other proceedings for the Assembly of the colony of South Carolina. In addition to publishing the South-Carolina Gazette and government documents pretty much as her late husband did, she printed sermons and religious materials. She also published some 20 historical books and pamphlets between 1739 and 1745. She also was the postmaster for Charlestown, in charge of the postal deliveries of letters, packages, and newspapers. Rev. 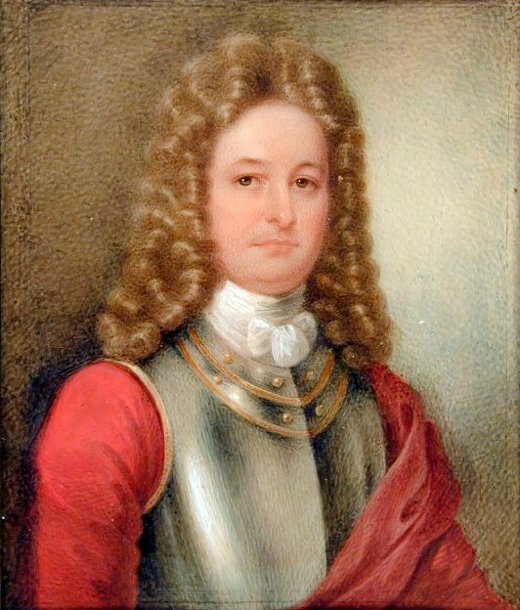 John Bachman arrived in Charleston as minister of St. John’s Lutheran church, a position he held for the next fifty-six years.